We had a sunny and beautiful day in the “City of Roses” for Grace’s senior session. 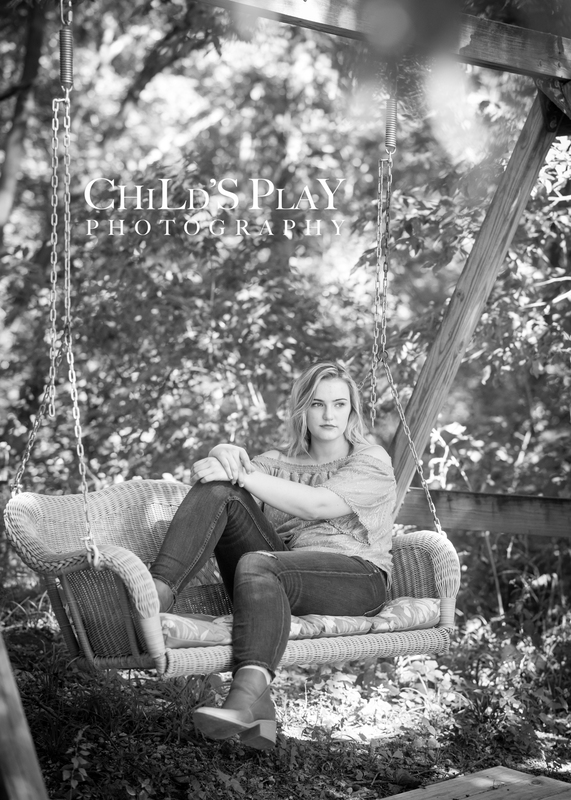 I met Grace first at her grandparents home on Pana Lake, where we took photos on her favorite swing, boat dock and the lush fields surrounding their home. After that we traveled to the quaint downtown for some fun at landmarks, such as the colorful town murals that are a trade mark for Pana. We stepped inside a beauty shop that has a large wall covering of Marilyn Monroe, which was a perfect backdrop. Of course, we had to take a photo infront of the famous Roseland Theatre that still shows movies on his big screen. Grace is right at home in the theatre, after participating in drama throughout her high school career. 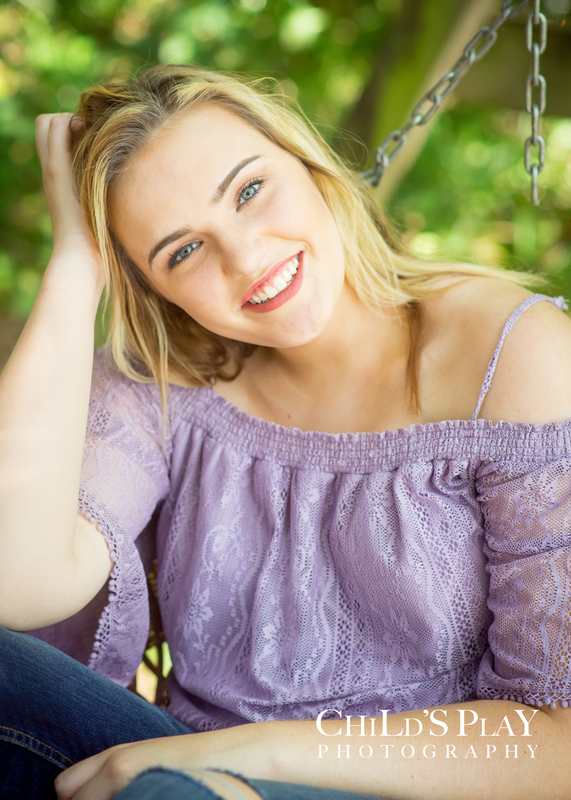 She will attend Lakeland Community College next fall majoring in business, but she hopes to continue her acting career beyond graduation. If she’s as natural on stage as she is in front of the camera, she has a bright future ahead. Good luck Grace! !